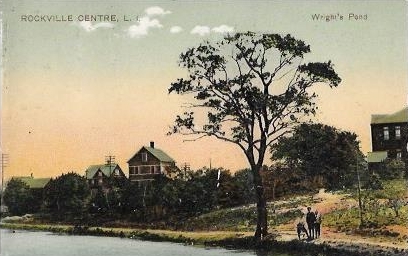 Wright’s Pond Rockville Centre, L.I. E. Maguinness, Rockville Centre, N.Y. The PCK [Paul C. Koeber Co.] Series. Printed in Germany. E. Maguinness, Rockville Centre, N.Y. The PCK [Paul C. Koeber Co.] Series. 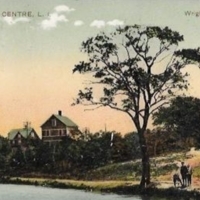 Printed in Germany., “Wright’s Pond Rockville Centre, L.I.,” Hofstra University Library Special Collections: Digital Collections, accessed April 18, 2019, https://omeka.hofstra.edu/items/show/2780.